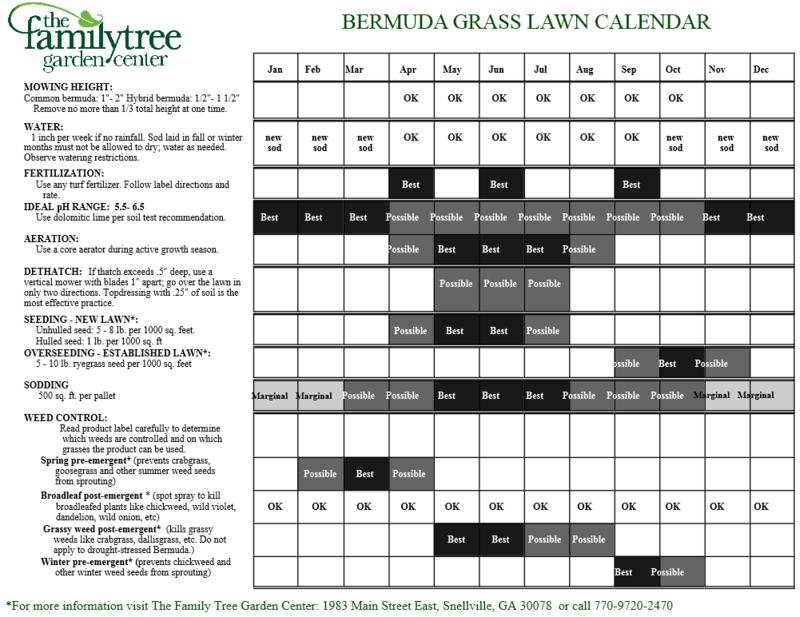 Use this useful lawn calendar to learn about planting time, as well as the timing of various applications such as weed prevention and fertilizer. 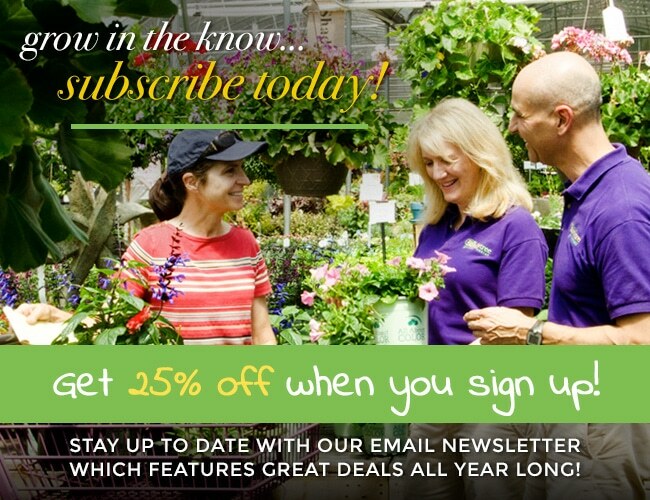 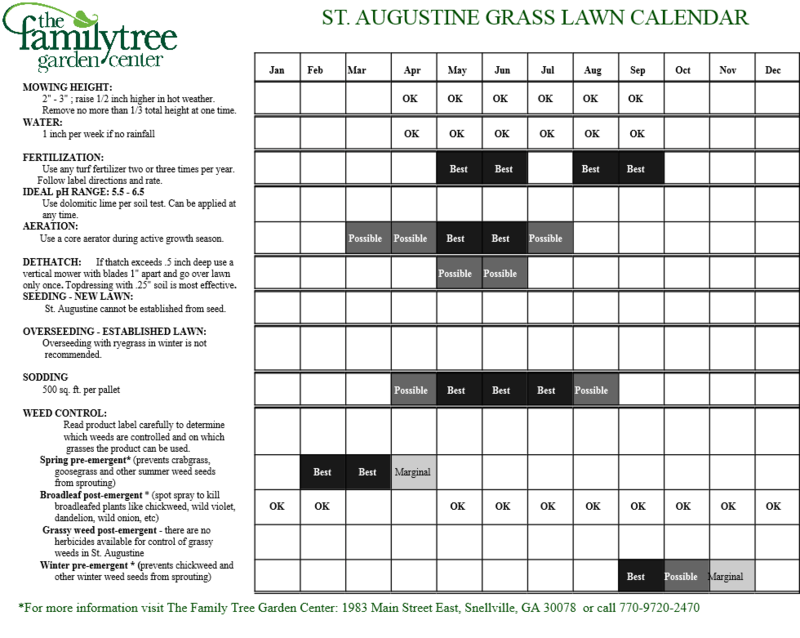 Use this useful lawn calendar to learn about when to plant, as well as the timing of various applications such as weed prevention and fertilizer. 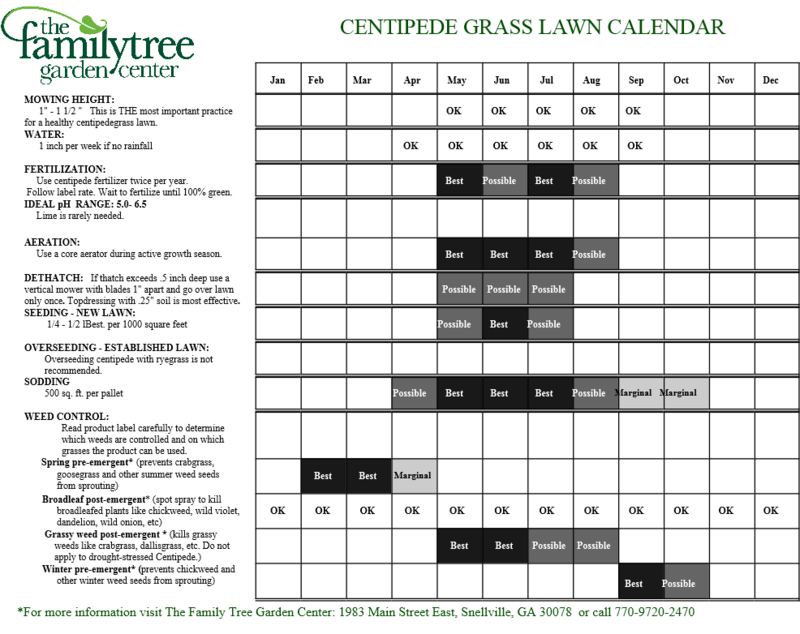 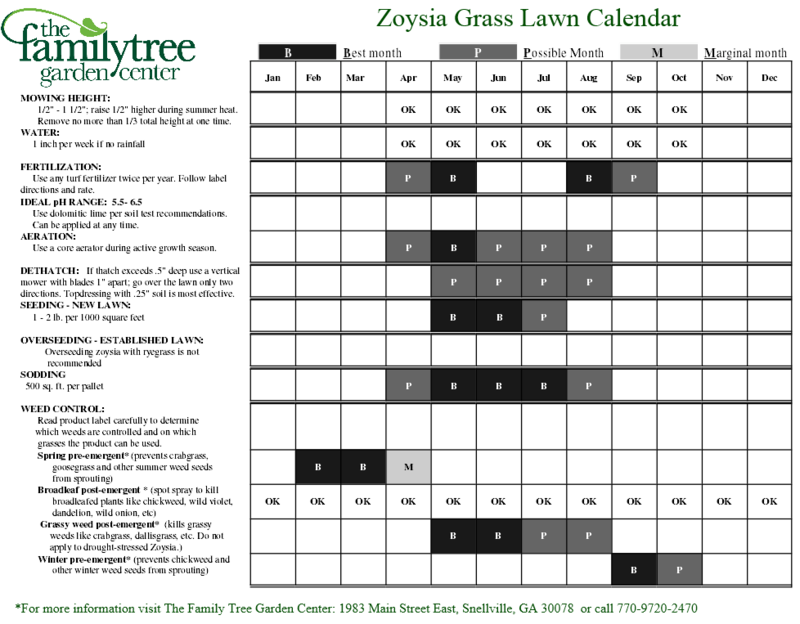 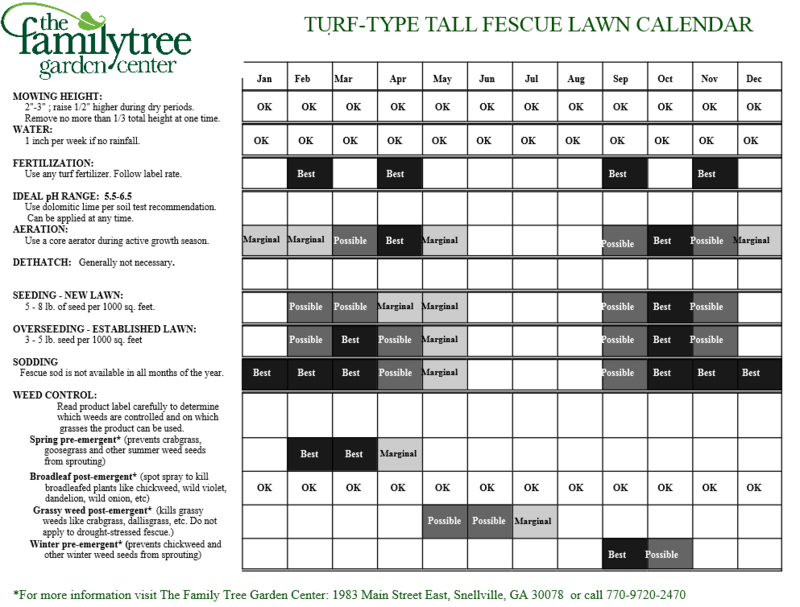 Use this useful lawn calendar to know when to plant, as well as the timing of various applications such as weed prevention and fertilizer.